Christian education, life-giving learning that leads to wisdom and life. Children flourish in an environment that affirms that life is not random and nor are they. Christian education is based on the solid hope that comes from the word of God, that life has meaning and purpose. As a distinctly Christian School, we believe a full and meaningful life comes through faith in Jesus Christ and from following His teachings. This wisdom is imparted to our students inviting them to see and understand life through the perspective of God’s truth. 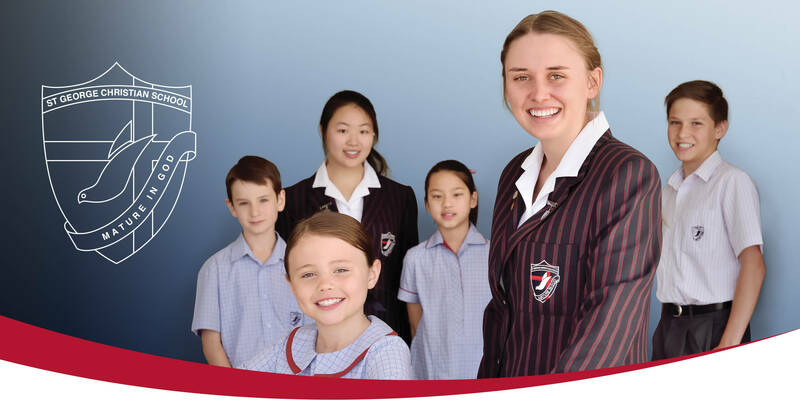 At SGCS we are committed to encourage our students to be outward-looking, to be discerning, to make wise choices in life and to develop and use their unique God-given gifts and abilities in service of God and the wider community.